Though born in South Africa, I celebrated my first birthday in Zimbabwe (then Rhodesia) in 1950. Early on I knew the government Department of Internal Affairs was my home, our job to assist with the development of the country’s tribesmen and women. ‘Called-up’ for national service at 20, I was a proud lad when I was commissioned as a 2nd Lieutenant in the Rhodesian army. Hard work, resignations and war-deaths saw me fast-tracked to promotion in ’76 to the very senior rank of District Commissioner. 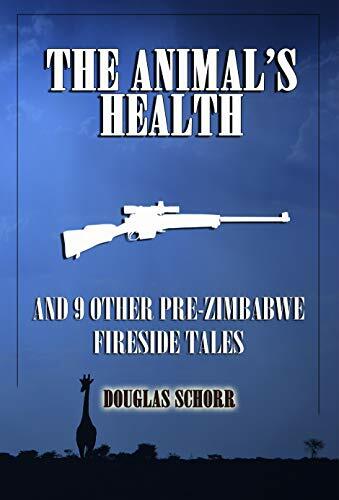 My conflicting experience in assisting and controlling Rhodesia's rural people as an Intaff member, and fighting them as a loyal patriot finally came together to teach me a life-changing lesson, one that shattered the façade of our Rhodesian society for me: To make war on one’s own people in the name of personal privilege, I realised, is wrong. Believing that a non-political capitalist structure would replace apartheid and make all men equal under its free-market system, I moved to South Africa. There I proudly earned an MBA from Stellenbosch University and embarked on a career in business. The country’s bull boom of the 80's opened a new world of personal gain. I was young, hungry, and prepared to sacrifice all to get ahead. The ’87 crash, however, punched home a new life-lesson: The true consequences of a free market system, I discovered, are that only the best connected will survive. Climate change as a direct result of big business, and the greatest threat to the health of humanity as a whole. West initiated wars across the planet as a strategy to allow Capitalism to continue to function by creating new markets. Debt enslavement of the low and middle classes as they work against an impossible to stem rising tide of economic crime and social restrictions. 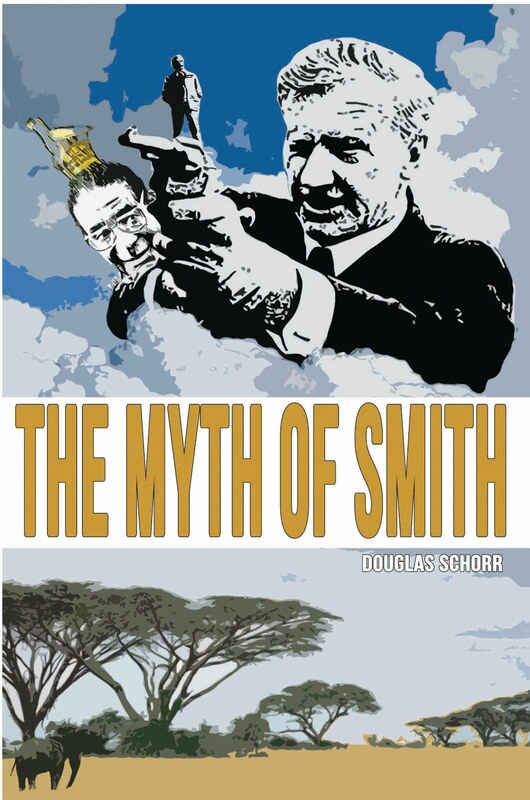 My first book, The Myth of Smith, an autobiographical account of my awakening to the reality of the Rhodesian Bush War while involved in it, is available for sale on Amazon Kindle here. 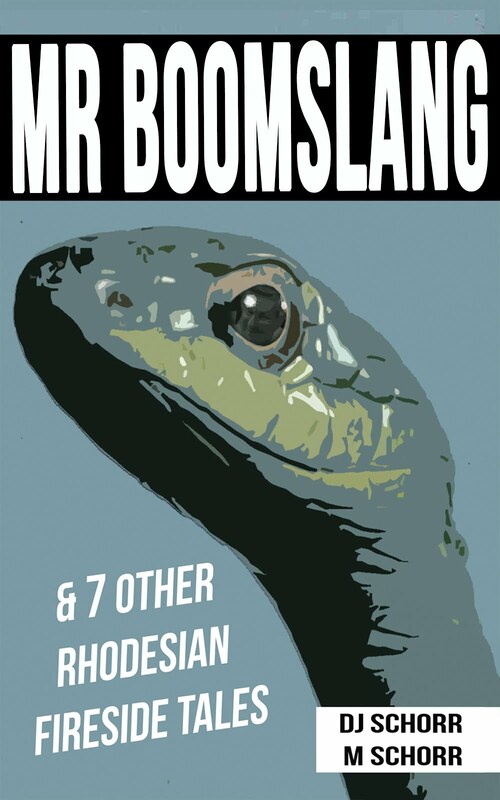 I am currently at work on two books; The Farmer Fallacy - a look at the reality behind Rhodesian farming, focusing ont he relationship between white and black, and A Weekend Off - a collection of short stories from my time living in Rhodesia. My article and analysis work can be seen at www.dougschorr.blogspot.com, and I can be contacted at douglas.schorr@gmail.com.